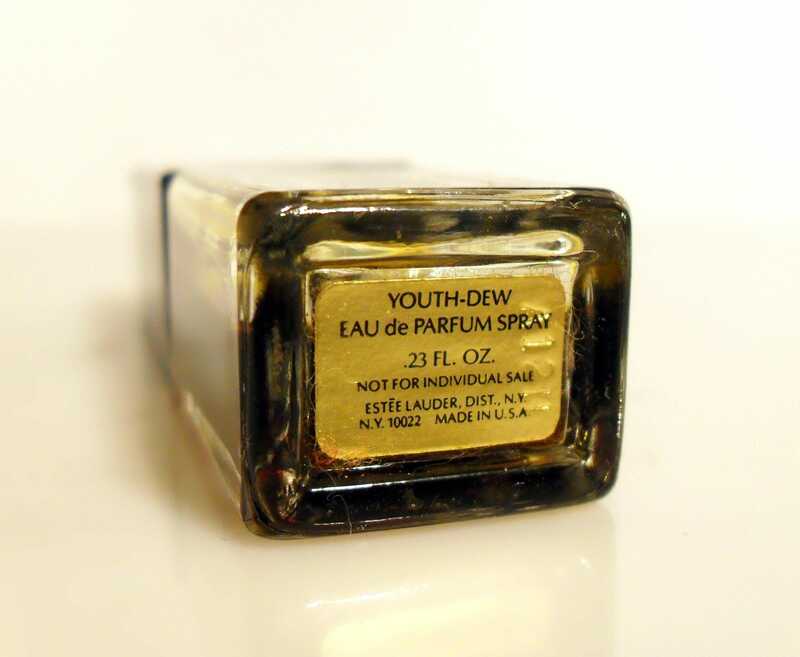 Vintage 1970s Youth Dew by Estee Lauder 0.23 oz Eau de Parfum Purse Spray. 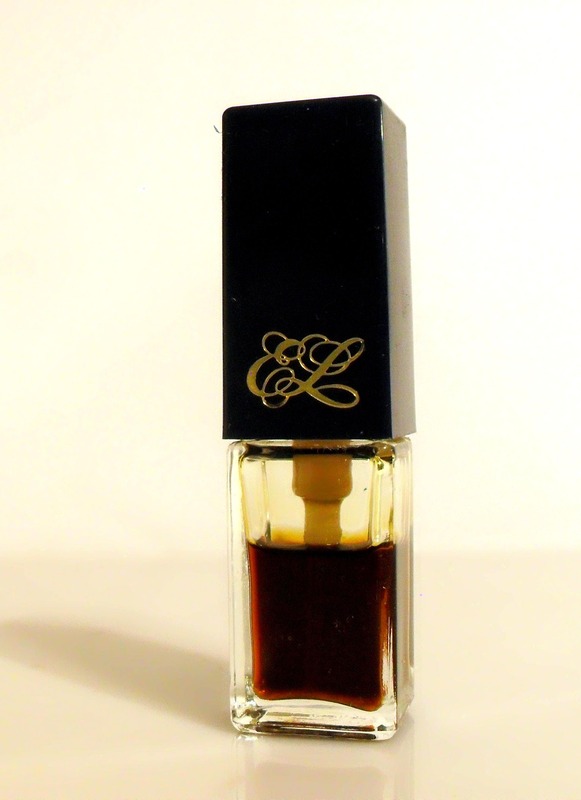 There is only about 70% of the perfume still inside the bottle. 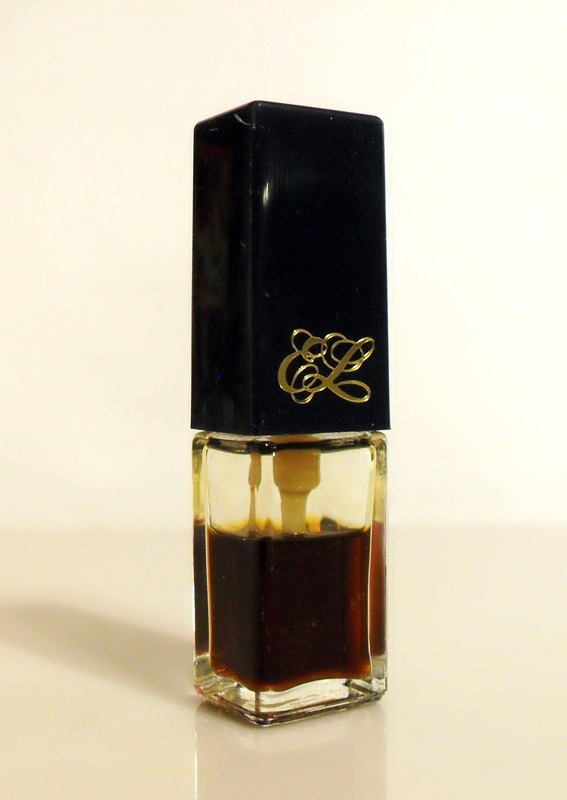 The perfume is very old and is no longer fresh.